The African continent is administered as a region from the OCAC Worldwide church in the same way as OCAC North America and OCAC Australia, but does not have a seperate ecclesial entity in the way that they do. 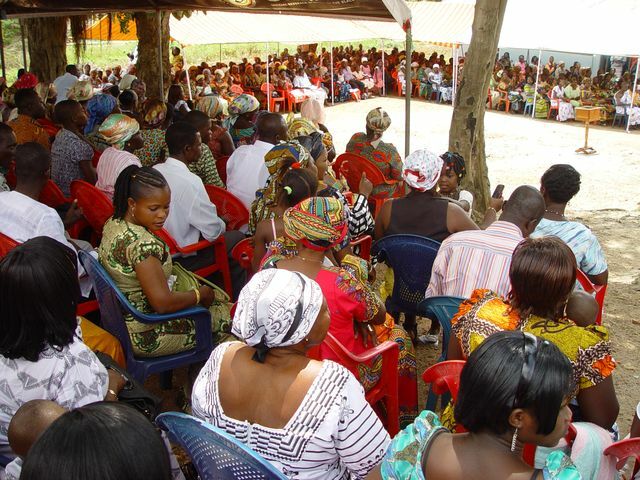 Dioceses and parishes in Africa have identical authority and respect as our other continents ecclesial arrangements - tailored to their situations and circumstances. The African nations have a wide and diverse range of nations and legal differences, and each of our African national representative churches works within their frameworks and contexts. To serve OCAC Africa as she grows, our Patriarch has appointed a missionary ambassador within the worldwide church to lead the missionary activity in that most wonderful Christian continent: Africa. 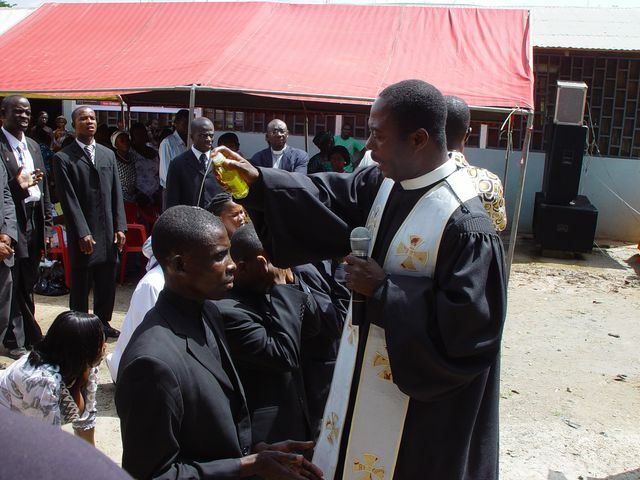 Bishop: Bishop Raphael Fagbohun. OCAC Principal Bishop in Africa. Bishop Emmanuel is for the time being the senior bishop in the African nations. Serving in Ghana, he leads a large network of OCAC dioceses, parishes and churches in Ghana, in addition to his African continent outreach. Working in collaboration with our other African bishops he brings the understanding and charism that distinguishes the deep faith of African people into our worldwide church. His 'home' serving is at the Greater Life Evangelistic Temple a work he has been involved with for many years. 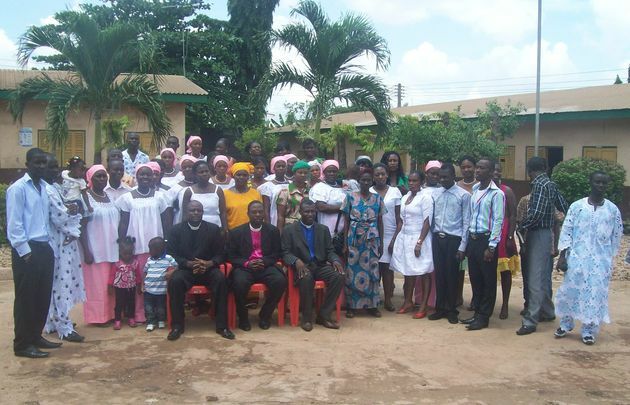 There are many OCAC parishes and churches in Ghana, click here. Bishop Jean is Prior of the Fathers Stevennistes a community, and small church working today as an ordinariate within OCAC. With a presence in many African countries and a history as long as OCAC's, the Fathers Stevennistes are the 'Little' Old Catholic Apostolic Church, brought along the same lines as the rest of OCAC, with a heritage and history...yet working for today's people in today's world. Missionary Ambassador:The Revd. Elaine Waterfield Amma Elaine served as Missionary in Nya Siguni, Kenya, helping to build churches, strengthen communities and enable the community to build clinics and schools. James Motsepe, Seminarian studying for priestly formation.